Enjoy transforming yourself into the favorite character from your child hood. 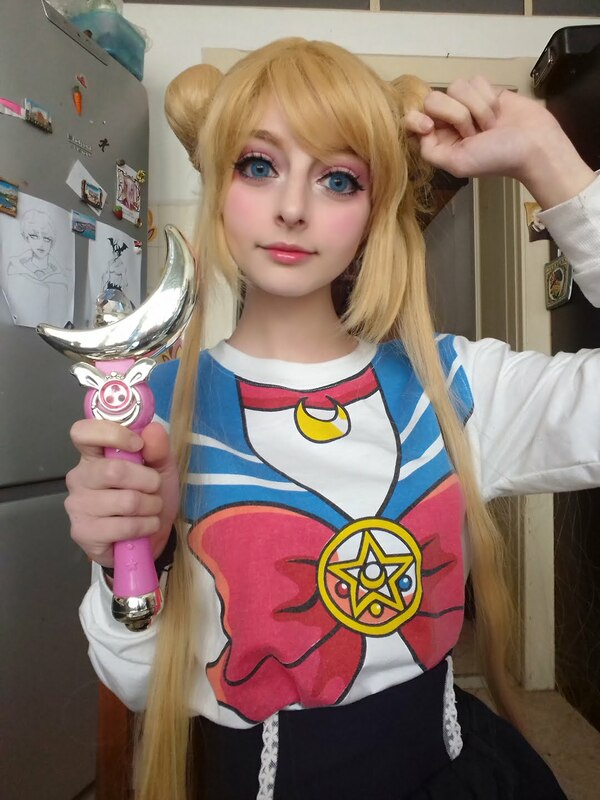 Sailor moon has always been our favorite and now living in 21st century, you can easily replicate just any look with the right costume & accessories. 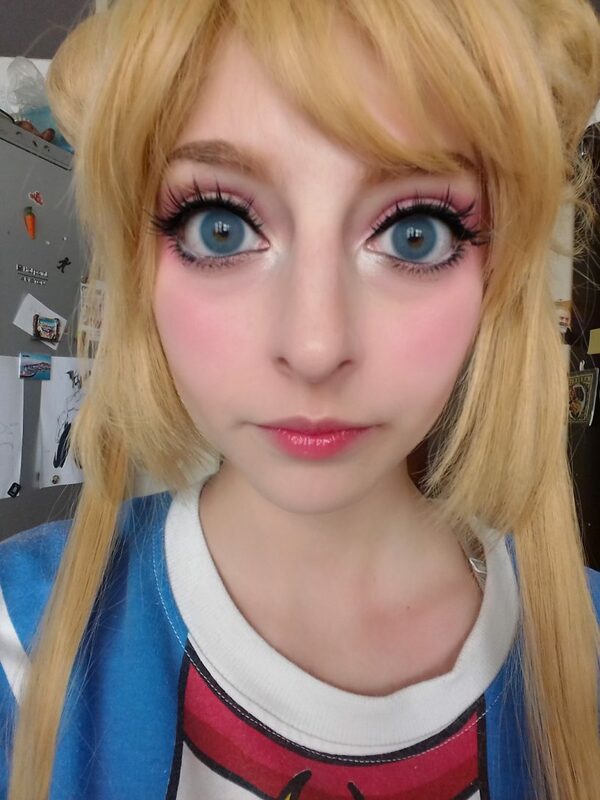 Sewing a costume at home is possible but getting yourself a pair of contact lenses to help you get the eyes of your desired character at home is not a cup of tea. Fortunately, we bring you the comfort of shopping from at your home. Simply browse through our website and get your favorite lenses from our store with no pain! 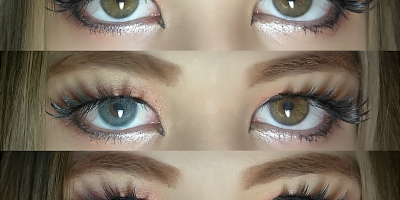 Sweety Batis blue will turn your dark eyes brighter and blue. 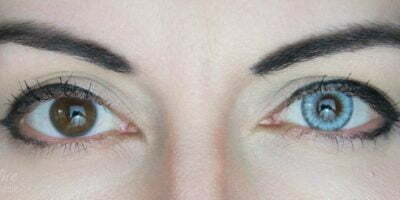 They will appear enlarged and deep just like the sailor moon.